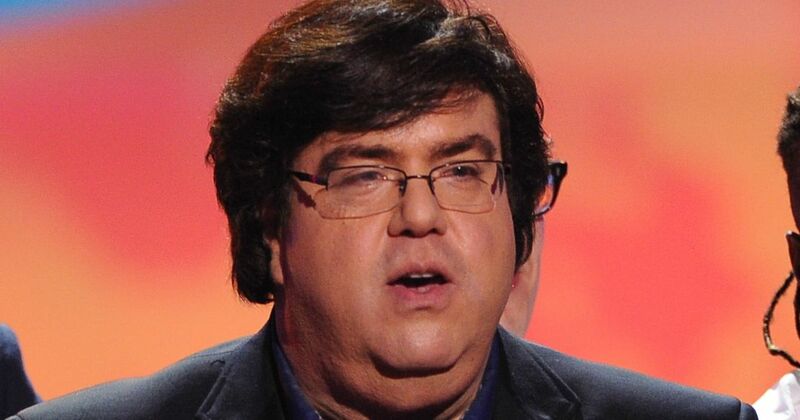 Dan Schneider is known for his roles in films like The Big Picture, Hot Resort, Happy Together, Better Off Dead and Making The Grade. He also played the role of Dennis Blunden in the hit TV sitcom Head of The Class which ran from 1986 to 1991. Through time, his career prospered as an actor. He began his writing and producing career in 1993. In fact, he was referred to as the "master of a television genre." Schneider is actually the great mind behind some hit TV shows which include Sam & Cat, Gibby, Victorious, iCarly, Zoey 101, Drake & Josh, What I Like About You, The Amanda Show, Guys Like Us, Kenan & Kel and All That. He also made it into filming with his Good Burger masterpiece starring Kel Mitchell and Kenan Thompson. He is one of the producers of the hit film Big Fat Liar which made $50 million in its domestic box office. As of the moment, his net worth is at $30 million. The below financial data is gathered and compiled by TheRichest analysts team to give you a better understanding of Dan Schneider Net Worth by breaking down the most relevant financial events such as yearly salaries, contracts, earn outs, endorsements, stock ownership and much more.